Each year millions of fish are caught on barbed hooks or left to die by suffocation on the decks of fishing boats. But while there has been increasing interest in recent years in the welfare of mammals, fish are thought to be too different—too dim-witted, too cold-blooded, too simple—to merit much concern. Biologist Victoria Braithwaite presents new scientific evidence that seriously challenges this view. Indeed, there is a growing body of science demonstrating that fish are far smarter and more cognitively competent than we have previously suspected. 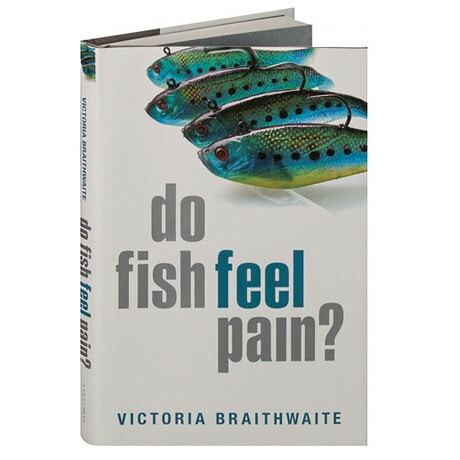 Moreover, she demonstrates that fish have more in common physiologically with other vertebrates than we think.